Apr. 30, 2012 6:00 p.m. The pilot involved in a fatal hang gliding accident on Saturday near Agassiz has now been charged by the RCMP. 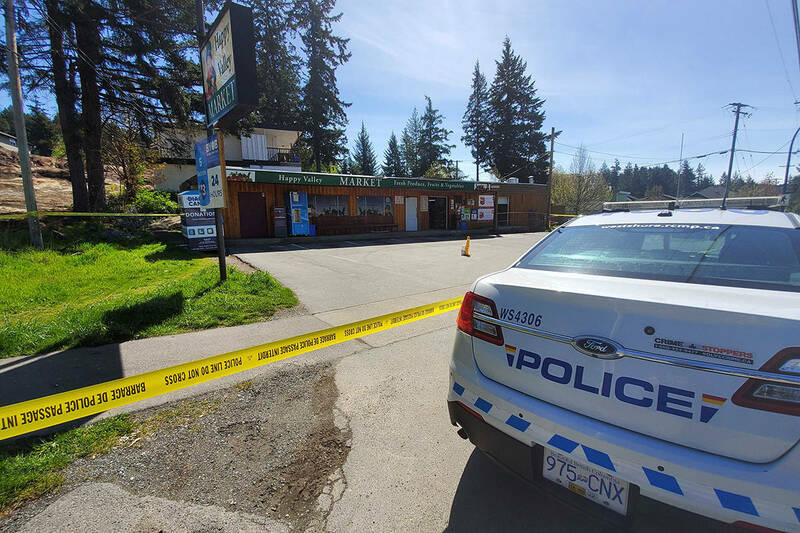 William Johnathan Orders, a 50-year-old Burnaby man, was arrested after the incident, and has now been formally charged with obstructing justice. Police say Orders is alleged to have withheld potential key evidence which could help determine whether he played a role in any wrong doing. Lenami Godinez, 27, was riding with Orders in a hang glider on Saturday at noon. They took off from a popular launch site on Mt. Woodside, just east of Agassiz. Seconds into the flight, the pilot realized something was wrong, and he scrambled to hang onto his student. It was the first flight for Godinez, and an anniversary present from her boyfriend. He was videotaping the event as it happened. Godinez became detached from the glider when they were about 300 metres from the ground. In the struggle to keep the woman from falling, Orders lost his shoes. RCMP, Kent Harrison Search and Rescue, and Chilliwack Search and Rescue launched an all-out effort to find the woman, employing dozens of volunteer searchers and an RCMP helicopter. At about 6:30 p.m. that day, rain was setting in and they were losing light. Just as they were calling off the search, someone spotted the pilot’s shoe in the heavily treed area. Godinez’s body was found nearby. Mt. Woodside is a very popular training ground for hang gliders and paragliders. While flyers can get caught up in trees at times and suffer minor injuries, everyone in the flying community agrees this is the first time someone has been detached from a glider and fatally injured. RCMP announced on Monday afternoon that Orders was being charged with obstructing justice. 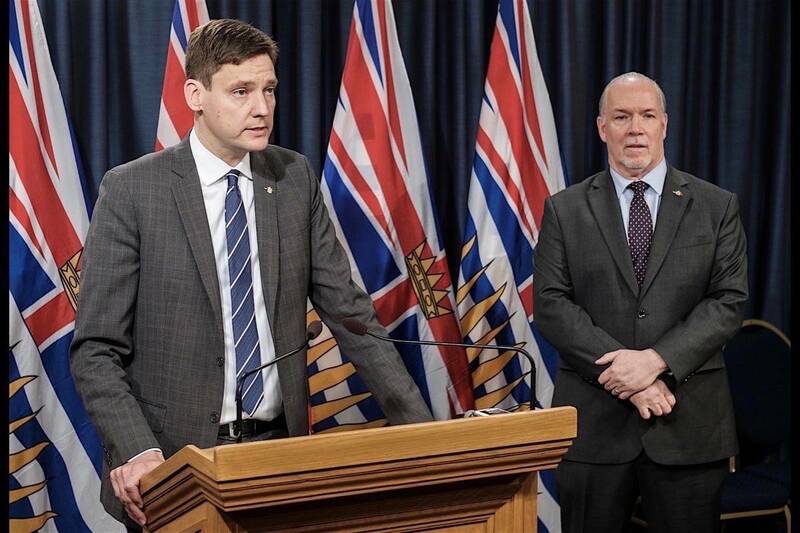 He will see a judge in a Chilliwack courtroom on Wednesday. The Agassiz RCMP and the BC Coroner’s Services are continuing their investigations.